The rolling fairways and contoured greens will captivate you from beginning to end. 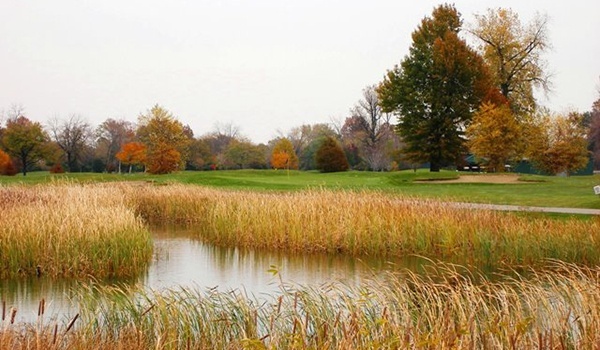 An Ideal Place to Play Golf in Metro Detroit! 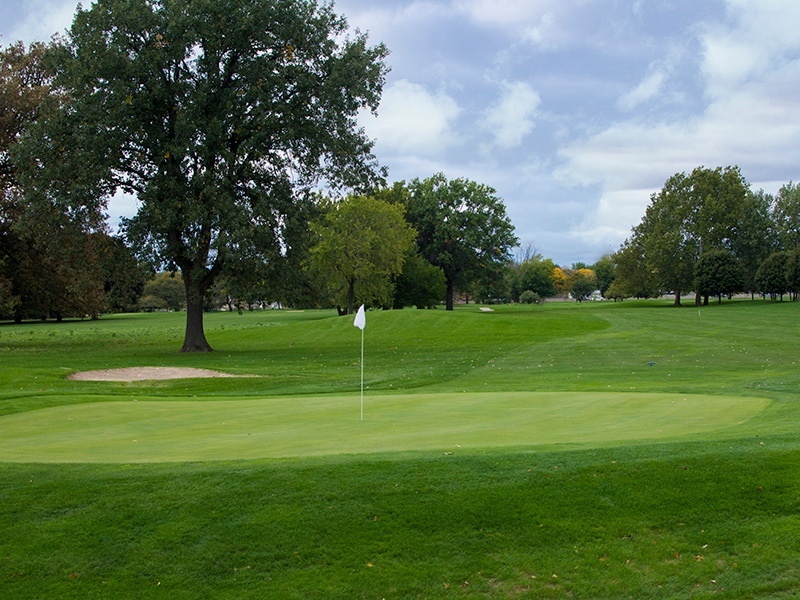 Chandler Park Golf Course is an 18 hole public golf course and part of the city of Detroit Park System. 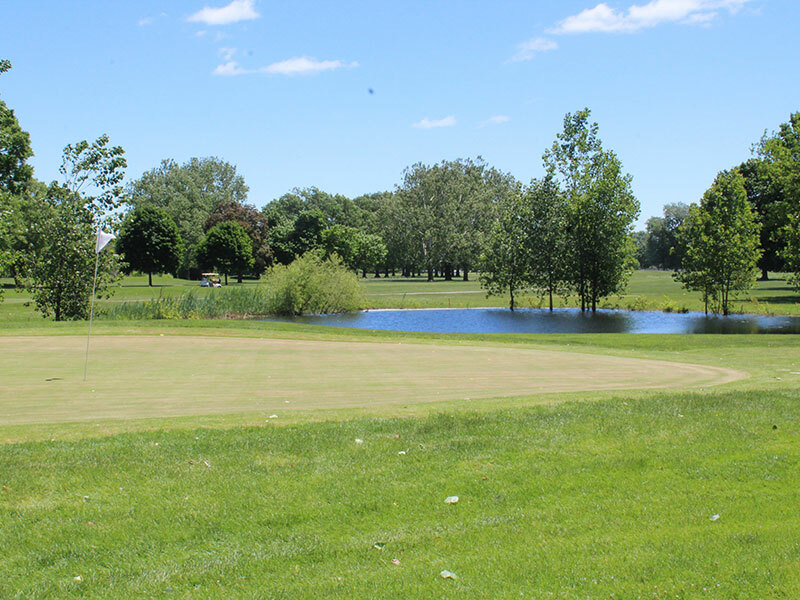 The course has some of the best greens including a large practice green to work on putting and chipping. 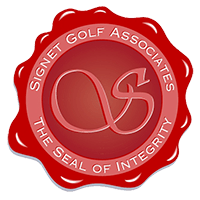 Chandler Park has been recognized as one of the top “Women Friendly Golf Courses” by Golf Digest Magazine with its exceptional conditions and excellent customer service. Chandler Park is a Par 71 layout that is good for beginners, but can be challenging for more experienced golfers. 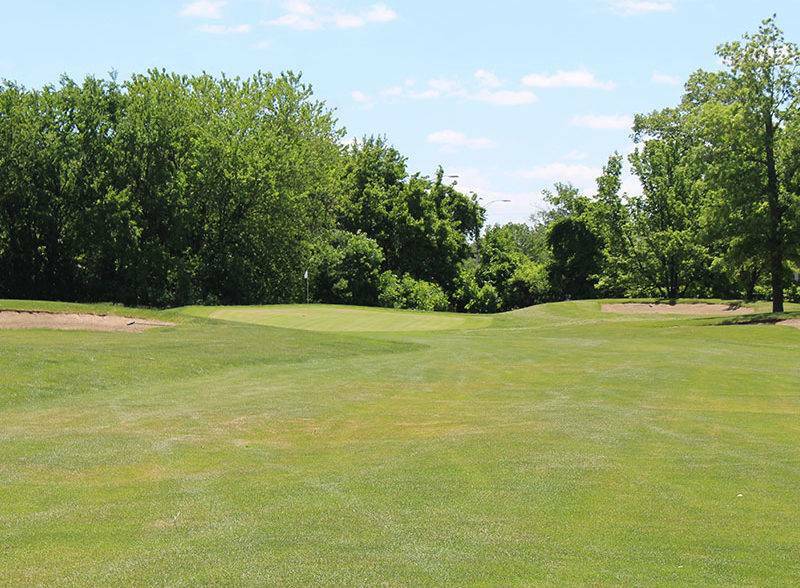 Playing at 6,000 yards from the back, and just over 4,500 yards from the forward tees, the rolling fairways and contoured greens will captivate you the entire round. 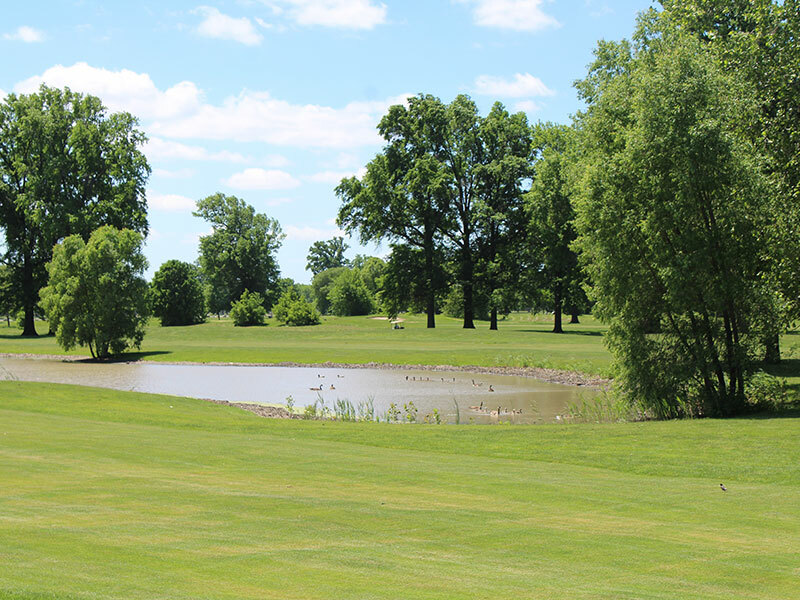 With easy access to 94 just near Downtown Detroit, the golf course is perfect for groups, leagues and corporate outings. 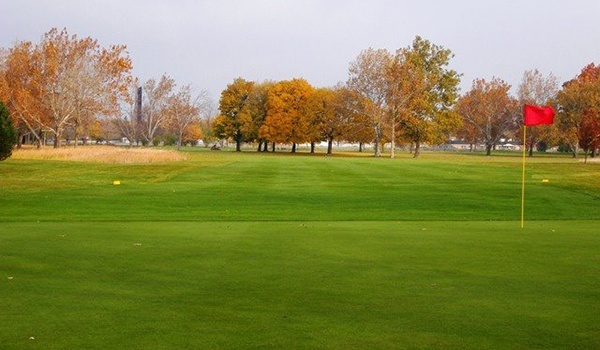 Chandler Park Golf Course is located close to Windsor, Fraser, and Grosse Point, Michigan. 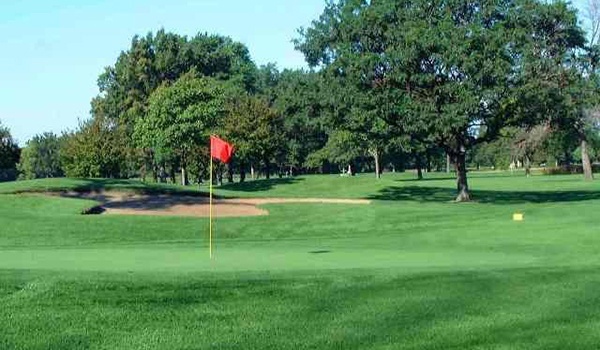 The golf course is easy to find for golf leagues and golf outings. It has some of the best greens including a large practice green to work on your putting stroke or your chipping. Competitively priced featuring a playable layout. Rolling fairways and contoured greens. Fast access off 94 just near Downtown Detroit. 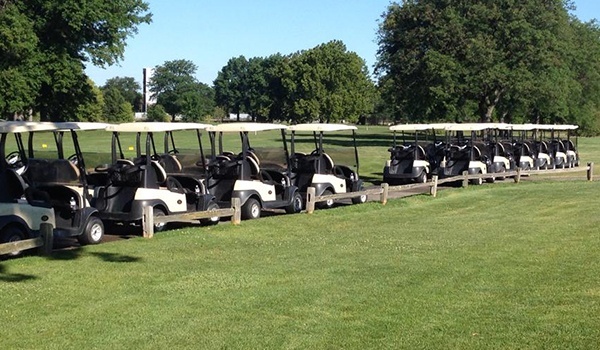 Perfect for groups, leagues and corporate outings. 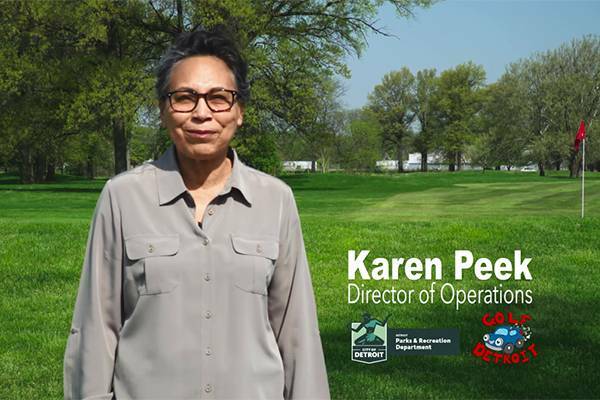 Copyright © 2019 Chandler Park Golf Course. Designed by Total Golf Commerce. All rights reserved.